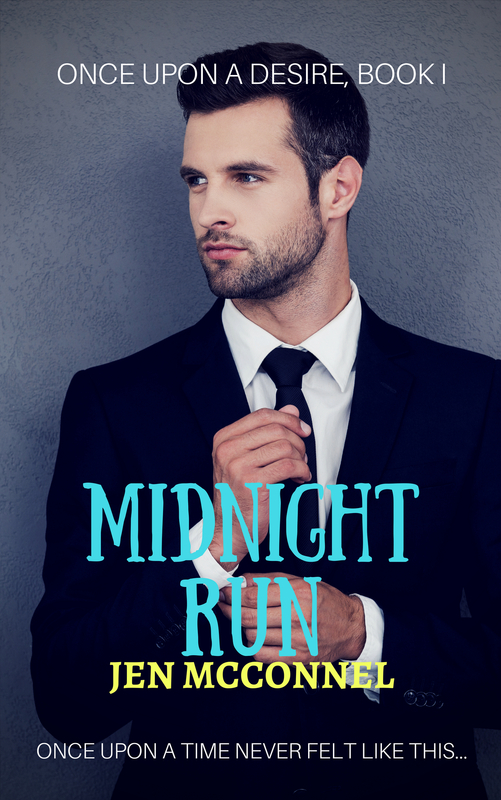 Midnight Run: a modern Cinderella story. 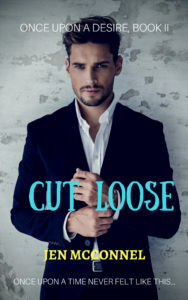 Cut Loose: Rapunzel meets rock and roll. 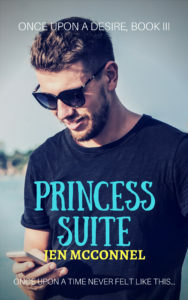 Princess Suite: Pretty Woman meets The Princess and the Pea. Even though it’s been years since her divorce prompted Lynne to get sober, she still feels like she can’t let anybody get too close. But when her job throws Carter Edwards in her path, Lynne finds herself falling for the movie star, even as she tries to convince herself that her feelings can’t be real. 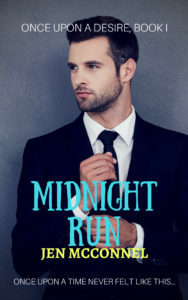 Start Reading Midnight Run free on all eBook retailers!